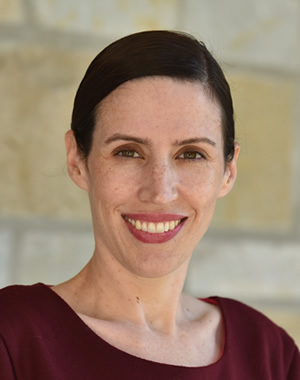 Megan Tompkins-Stange is an assistant professor of public policy. She is the author of Policy Patrons: Philanthropy, Education Reform, and the Politics of Influence (Harvard Education Press, 2016). Her research and teaching interests center on K-12 education and nonprofit management, with a focus on the influence of private philanthropy on public education policy and reform. She received her PhD in education policy and organization studies from Stanford University. Relationships and trust: Leaders, philanthropies foster change through the "soft stuff"
Marketplace Morning Report asks, "Are powerful philanthropic groups good for education?" Policy Patrons in WaPo, "Obama's ed department and Gates fdn were closer than you thought"